After living, breathing and sleeping (including a few nightmares) in this business 24/7 for the past 40+ years, every day is still a new challenge and a new experience. What is critical is keeping clients’ expectations balanced while ensuring that the team is in focus and prepared for any eventuality… continually developing exciting, differentiated and fresh new ideas… and have a bit of fun on the way. Bottom line: If you don’t enjoy it… don’t do it. I've been lucky enough to live in one of the most dynamic and creative hubs in the world for 16+ years. Every day I strive to develop compelling concepts and develop the most creative ideas possible with my team. Living in Asia has taught me that when we cease to believe in boundaries, we begin to see that creativity is universal. It is a common language that touches us all. After working in a creative environment for the past 20 years and being in charge of the various levels of financial responsibility, administrational needs and production requirements I think I have seen it all! Working at Shrimp Asia is very intense and not a day goes by without issues, situations and problems that need solving… that’s the thrill and challenge of working in a creative environment. After graduating from Maryland Institute, College of Art with a Bachelor of Fine Arts degree in Interior Architecture and Design, Krit joined RTKL Associates as an environmental graphic designer. He also continued his knowledge in marketing and branding at Johns Hopkins University. Krit worked with G49 and DWP as a Design Director before joining Shrimp Asia. Since 2010 Krit has been in charge of our Signage Division. Kla is a key member of the creative team and works hand in hand with our ECD Ben in developing all of the creative output of Shrimp Asia. 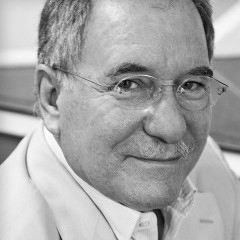 His understanding of contemporary design and ability to think beyond the brief enable us to create truly inspiring work for our clients. With a decade of experience in the hospitality sector, Radar has a deep knowledge of every facet Shrimp Asia’s services. Having overseen the creation of numerous notable brands and managing accounts with some of the region’s most successful hotel groups, she has become obsessed with providing clients the very highest levels of service. Radar’s has developed a deep understanding of brand strategy, Thai copywriting and digital communication. As good as our team at Shrimp Asia is, we don't claim to be experts in all fields, which is why we align ourselves with the best-of-the-best in S.E. Asia to help us achieve world class results for our clients. Below are our most trusted partners who we work with on daily basis. Campbell Consulting is a strategic brand partner and network to companies and agencies around the world. Providing brand and business planning, brand strategy and definition, communications, retail, design and digital consulting services. Working for over 35 years with big and small brands alike to make a real difference and impact to the bottom line. Clients and experience include P&G, Unilever, BAT, Google, Nokia, British Airways, Arcadia Group, Jack Daniels, Diageo, Philips, Nike and Mizuno and many others. Syndacast is a data, technology and results driven digital solution agency serving global brands in Asia Pacific. Syndacast specializes in digital campaign strategies, real time bidding media solutions (display, native, social, search), content marketing, and digital media production (infographic, gifographic and video). We are headquartered in Bangkok with offices in Singapore and India. Delivering Asia Communications (DAC) is a full service communications agency established in Bangkok since 2006, with offices in London, Hong Kong, Singapore, Kuala Lumpur, Jakarta, Manila, Moscow, Dubai and Sydney. We deliver cutting-edge communications that cut through, and big ideas that build buzz and get brands noticed. Every member of the DAC team has over 20 years’ experience at the media coalface. We know how to talk to journalists, because we were – and are – journalists. We understand social media and the proliferation of platforms and channels. 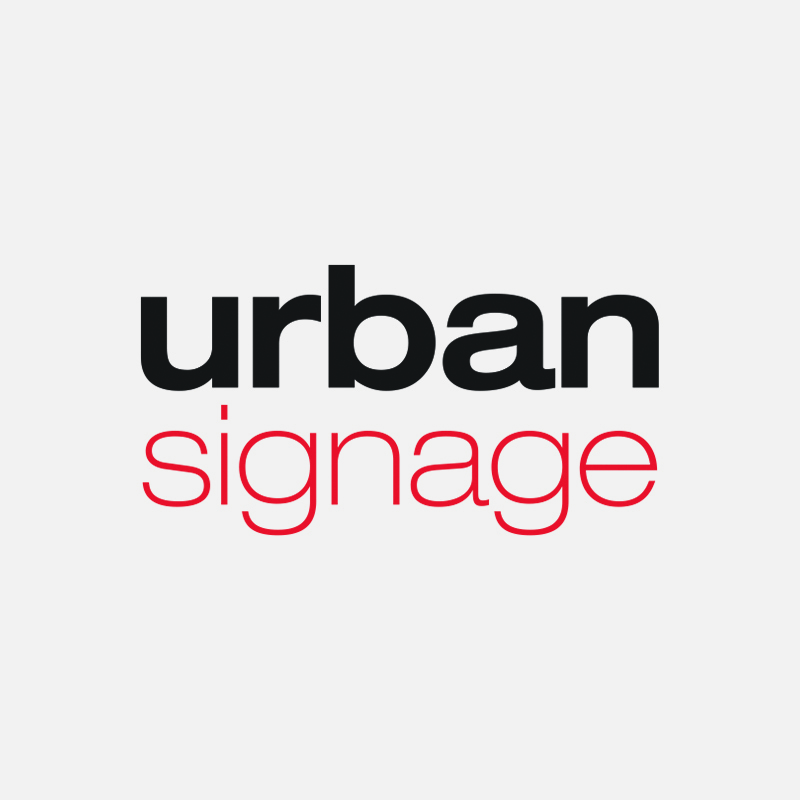 Urban Signage is a Singapore-owned-and-managed Signage Fabrication Specialist for projects in the Asia Pacific region. Our mission is to aid in the urbanisation of cities by providing quality-controlled signs. Our signage factory is located in Vietnam and acts as a “central kitchen” to fabricate high quality signage prior to being packed and shipped-out for installation by our dedicated installation team to clients around the region. We specialise in handling projects for hotels, resorts, residences, malls, office towers, multi-purpose buildings, hospitals, airports and branded retail outlets. If you would like to work with any of our partners featured above, please contact us and we will be happy to set up a meeting.